Our School Council is made up of elected representatives of pupils from Years 2 through to Year 6. The children elect representatives for each class by holding a ballot during the Autumn Term. Our School Council meets regularly to discuss topical and school-based issues. They work with their fellow pupils, staff and governors to support the school ethos, and to co-ordinate fundraising for local and national charities. Members discuss issues with their classmates and their class teacher and TAs before feeding back their ideas within School Council meetings. Last year, the School Council worked closely with the school's Senior Leadership Team to improve our toilets through the creation of Dinner Dudes and Dinner Divas and raising the profile of the Rights of the child. 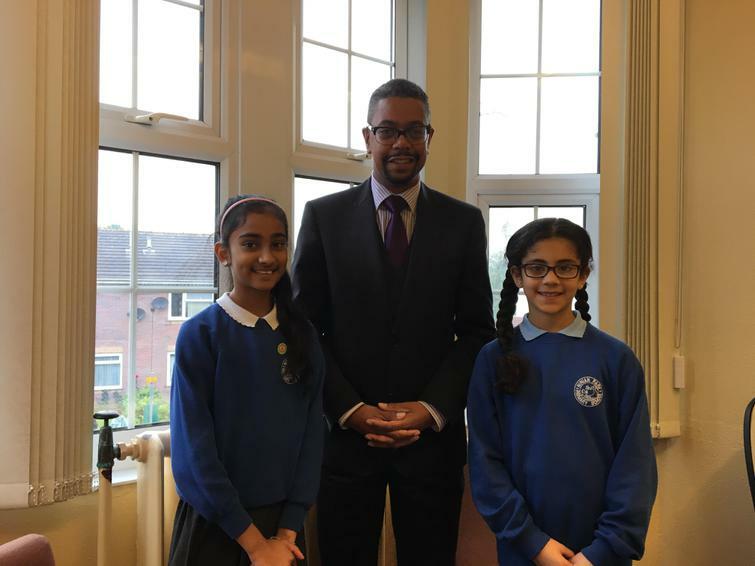 They also worked with the wider community, visiting the Senedd, welcoming headteacher and governors to their national conferences and attending the annual cluster school council conference.